​Call of Duty events aren’t usually the time to talk about League of Legends, but perhaps this instance is a sign of the times in esports. 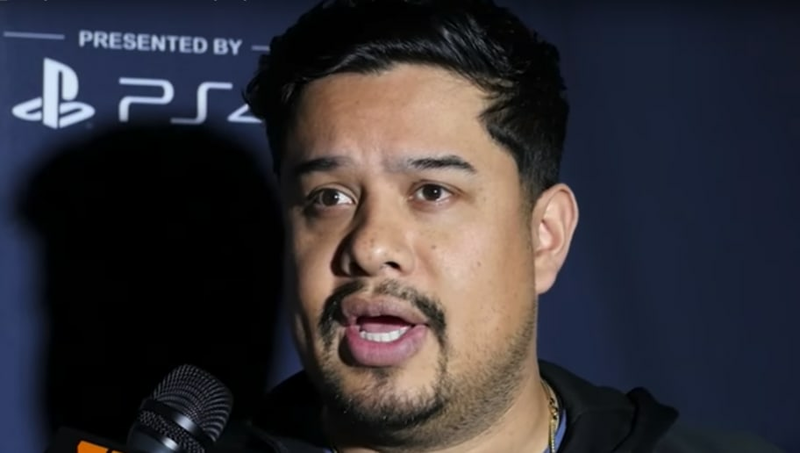 DBLTAP’s Max Mallow caught up with OpTic Gaming CEO Hector "H3CZ" Rodriguez over the weekend at Call of Duty World League New Orleans and asked about OpTic’s foray into League of Legends. H3CZ opened up about entering League of Legends and how he went about piecing together that part of the organization. “It’s been something I’ve wanted to be involved in for a very long time, since 2010, 2011 almost,” he said. “It’s been a while that I’ve wanted to step into LCS, and it just wasn’t viable for us at the time. Now that Riot is really, really putting all their efforts into the LCS, it was the right time for us to get into that. OpTic was revealed in November as one of the 10 teams that will join the newly-franchised NA LCS. OpTic has long been rumored to have interest in League of Legends, and apparently it took franchising to make it happen. A longtime console stalwart, OpTic first ventured into Counter-Strike in 2016 before also picking up an Overwatch League and Dota 2 team last year in addition to League of Legends. OpTic’s first match in the NA LCS will be against a familiar face. The team will play 100 Thieves, a team run by Matthew “Nadeshot” Haag, formerly a content creator and professional Call of Duty player for OpTic. H3CZ had some playful trash talk ahead of his first NA LCS showdown.